New Additions to Our Home – Our Happy Place & Co. The weekend was very busy. 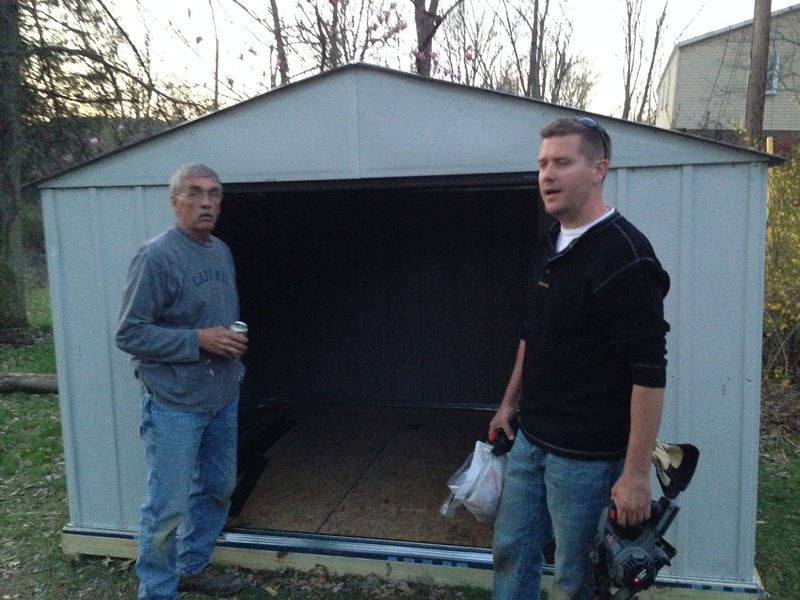 We purchased a shed for our backyard, and thank goodness we had Dad to help put it together. That was a full day and a half of work, but the guys did a great job! 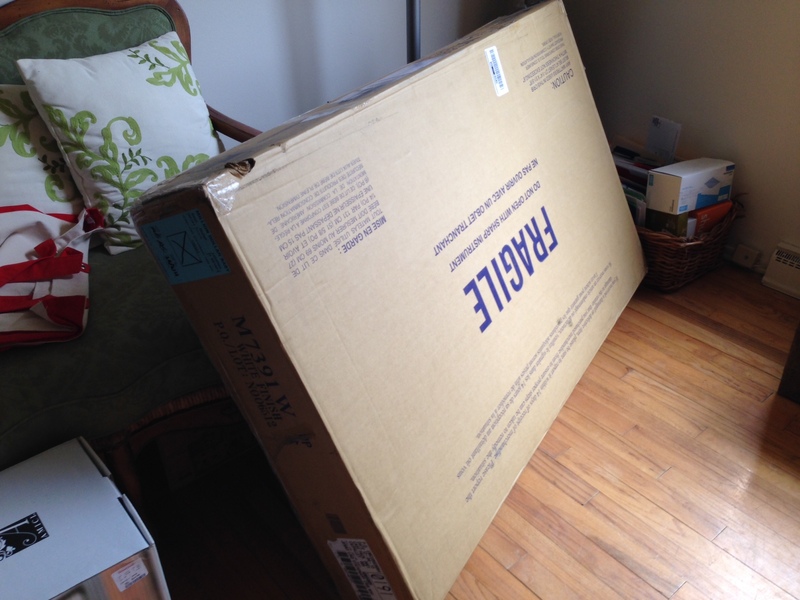 In other news, I came home to a few delivery boxes this week – the crib & mattress arrived! Talk about things getting so real. 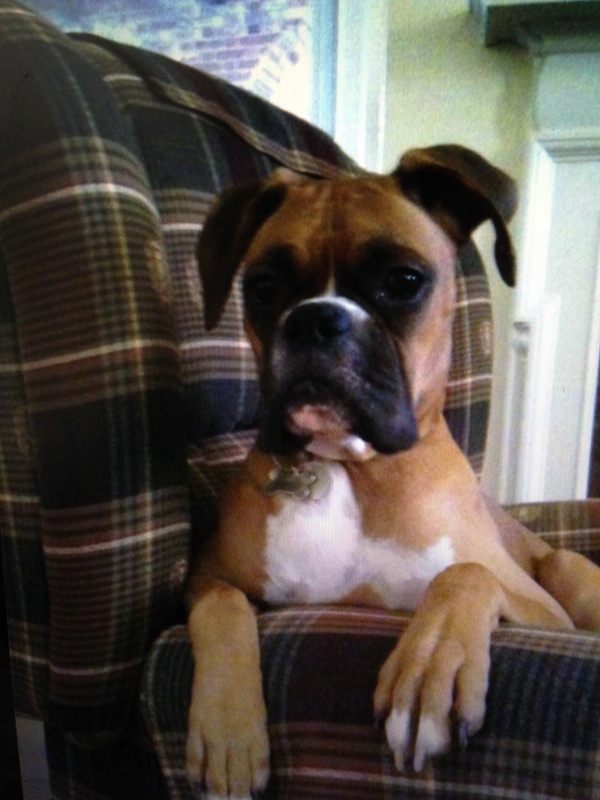 They’re still sitting in the den, until we can get the nursery painted. 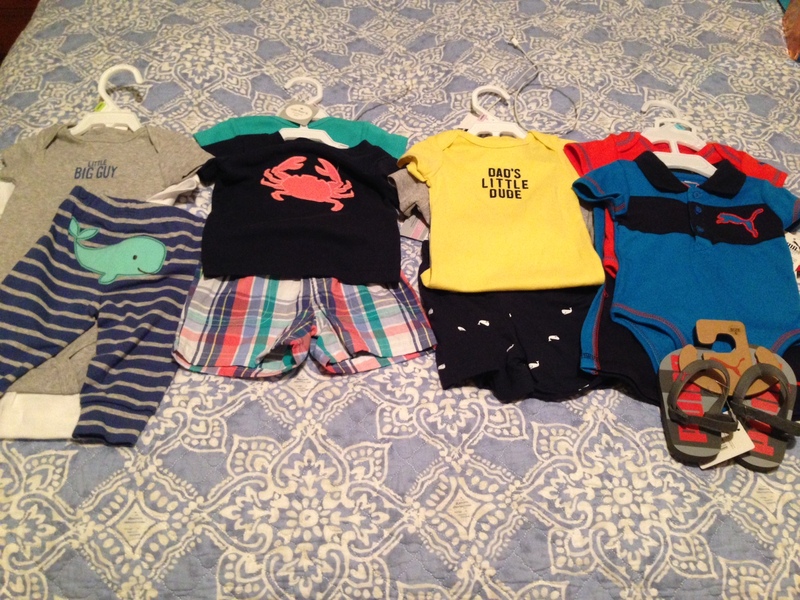 Mom & Dad have been picking up some clothes since we finally know what we’re looking for, and I have to say, Baby Stern is going to have a bigger closet than mom – which I think I just have to come to terms that from this point forward, this will be the new norm. 🙂 I’m okay with it! We’ve also been picking up stuffed animals in different places where we’ve visited to add to little boy’s collection and we’ve already had a few people give him some animals too – such a lucky boy! So I’m having such a guilty conscious as I write this, but I realize looking at the posts since I’ve started the blog that I never introduced my FIRST babies – these boys are our life and we couldn’t imagine a day without them. 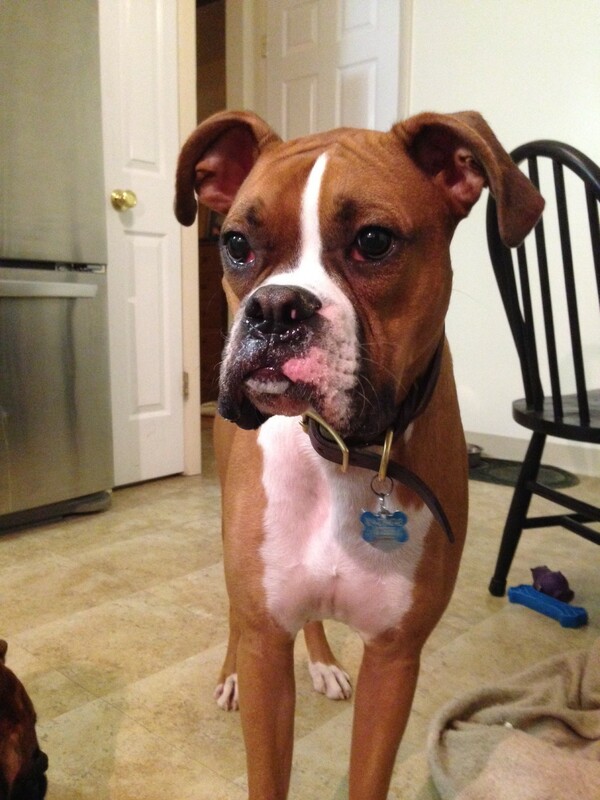 For those of you who haven’t met them, here’s our boxer babies – Murray is 4 and Theo is 1. You’ll be seeing much more of these two boys as posts go on. They have been so great so far with me and as baby stuff comes into the house, they have to fully investigate, but they know that the stuff is not for them. We’ll see how things go as baby’s room starts to come together. My bets on baby Stern losing a toy to Ted’s chewing habits. 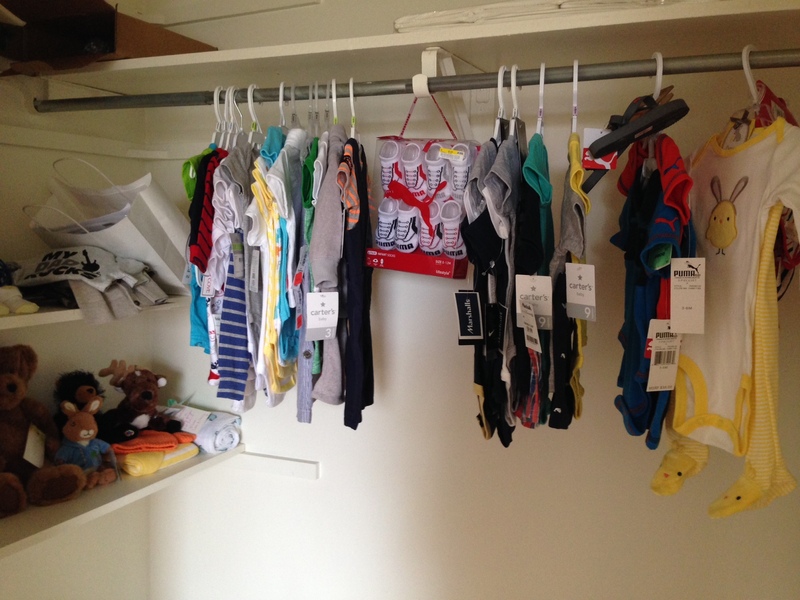 Good thing we’re starting the collection early!